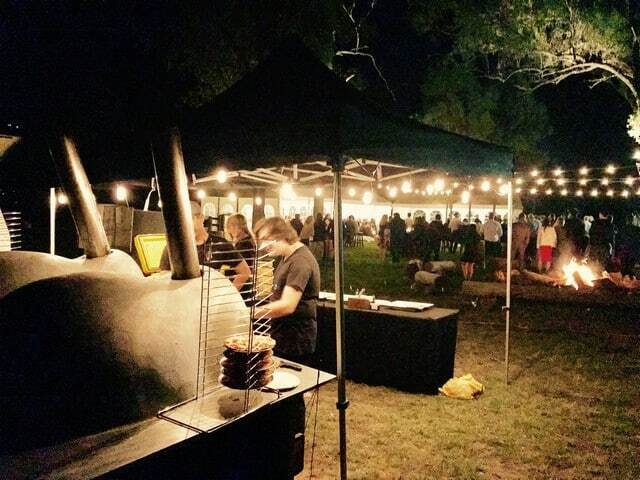 Briz Woodfired Pizza Brisbane Catering! Want to wow your family, friends, team or co-workers with one-of-a-kind event catering? Imagine treating your event / party guests to the sights and smells only offered by wood fired pizza. The crackling of a wood fire oven, overseen by our professional Pizzaiolo as he creates fragrant, thin, fluffy crispy-crust wood fired pizzas. Crafted using fresh gourmet ingredients, the delicious aroma will set your guest’s appetites on fire and satisfy the hungriest of invitees. 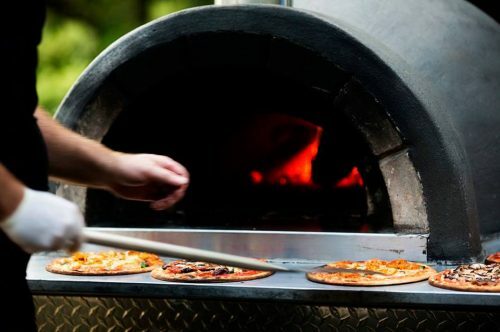 Gluten free, vegetarian and vegan pizza Brisbane options are available making Briz Wood Fired Pizza one of Brisbane’s most popular and loved mobile pizza catering companies. Professional staff to cook and serve! Jeffrey and his team are dedicated to creating delicious gourmet woodfired pizzas along with friendly, professional service to ensure your event or party is fun for everyone. Nothing Beats the Atmosphere, Aroma and Flavour of Wood Fired Pizza Brisbane! 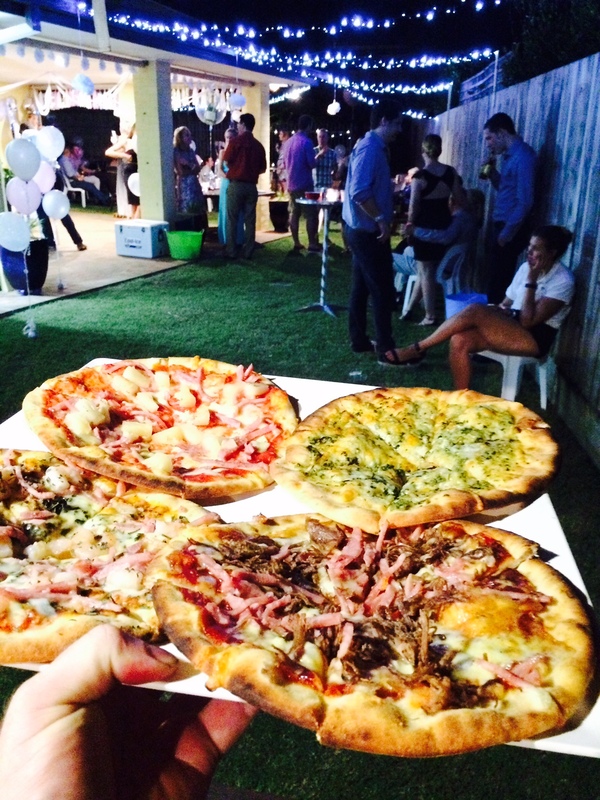 Briz Woodfired Pizza has earned the reputation of being a ‘must have’ at parties all over Brisbane and the entire South East Queensland regions. For centuries, the wood fired oven has been the centre of community – a place where exceptional food memories are made. Let us bring that sense of community and shared experience to your next event through delicious pizza and make it a truly memorable party.